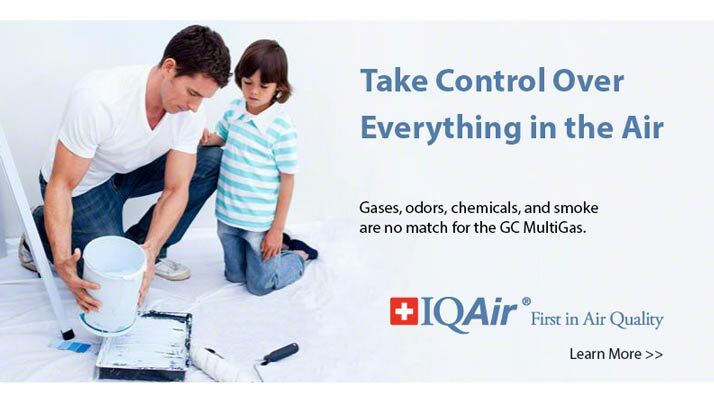 Over 41 Years of Expertise and Service. 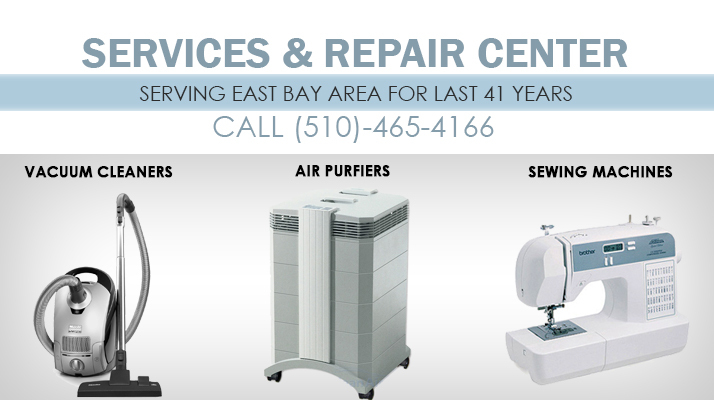 Vacuum Cleaners Sales & Repair Service Store in Oakland Serving the East Bay Area for over 41 years. I have to say there's something kind of old-school charming about a place that deals with just vacuum cleaners and sewing machines. Now that I'm all into Project Runway, one day soon I may run down here, pick up a refurbed Singer, and take up a new hobby. And I fully trust I could ask the Sew & Vac folks all my crazy sewing machine questions without feeling like a doofus. I took my vacuum in for service due to a serious clog. I expected to have to leave it for a few days. Instead, they unclogged, cleaned, and serviced it while I waited. The technician also spotted a stretched-out belt, which he said would last a bit longer but only if I vacuumed low-pile carpets, so he replaced it on the spot, saving me yet another trip to the store, and a second service fee. When my sewing machine needs service in the future, I know this is where I'll bring it.